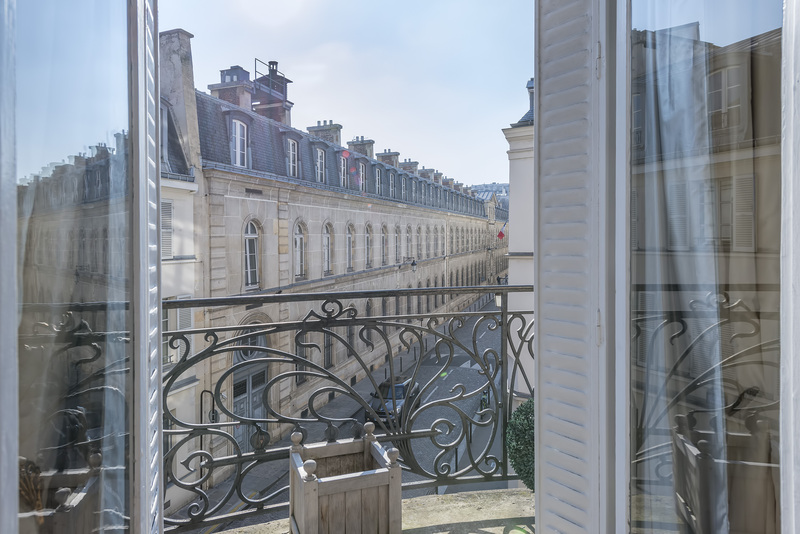 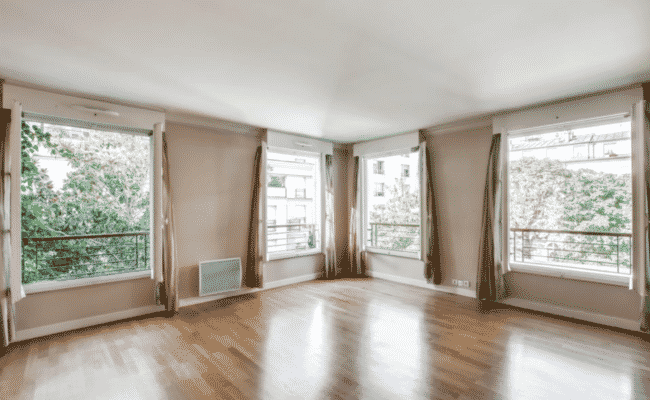 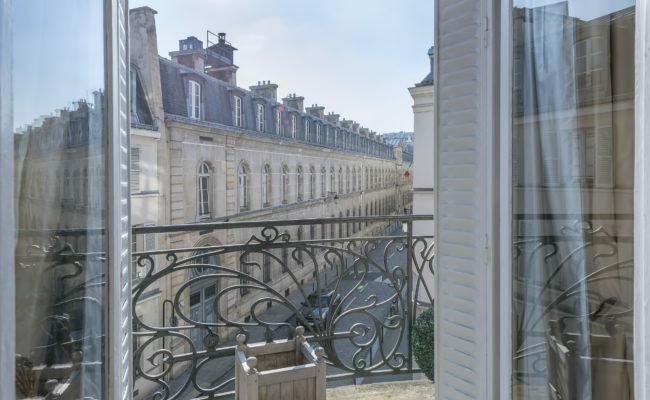 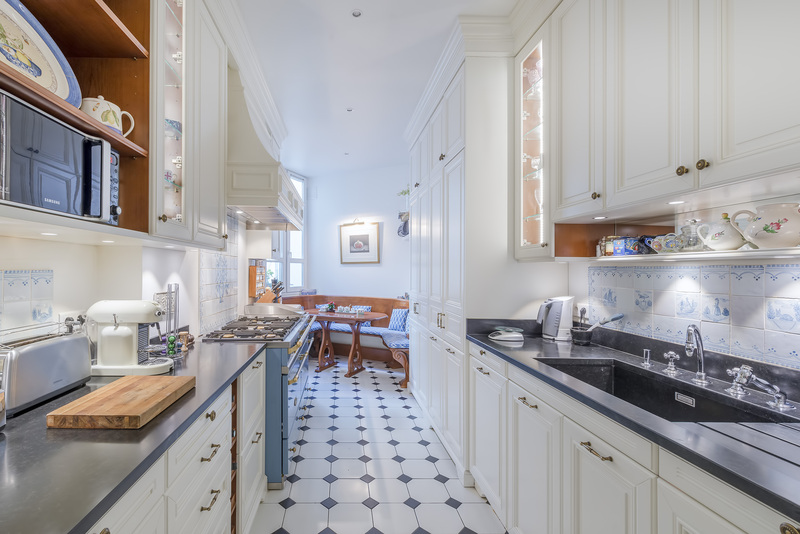 This gorgeous 208m2 corner apartment features an elegant entry giving onto three large reception rooms overlooking rue Monsieur with balcony. 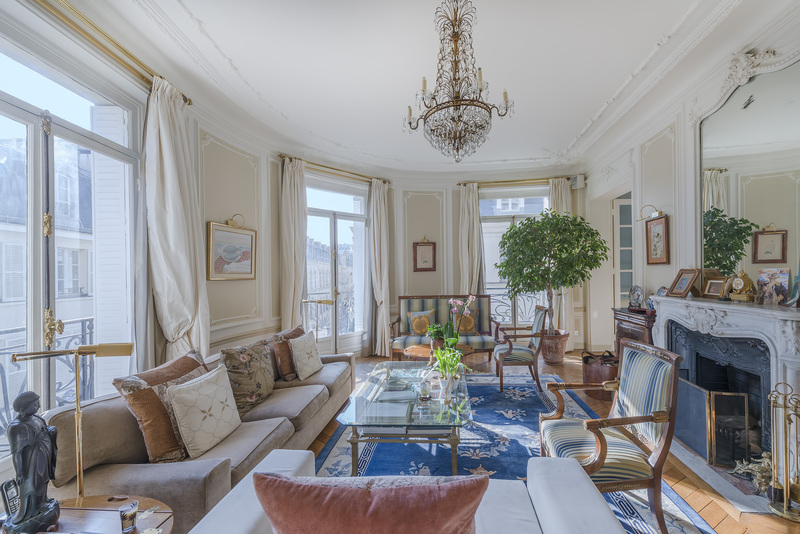 One of the reception rooms could easily function as a fourth bedroom or office. 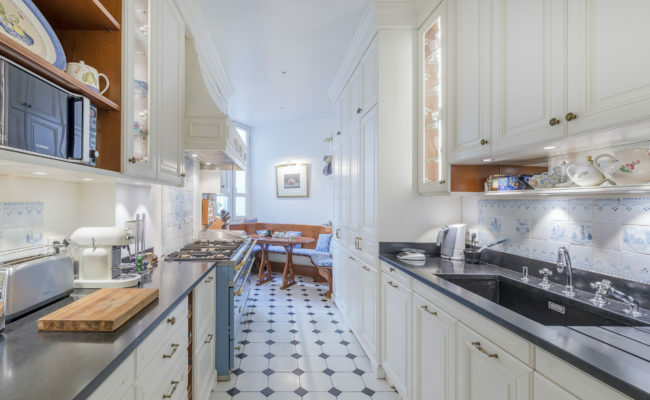 The charming and fully equipped eat-in kitchen features an elegant La Cornue range and inviting dining nook. 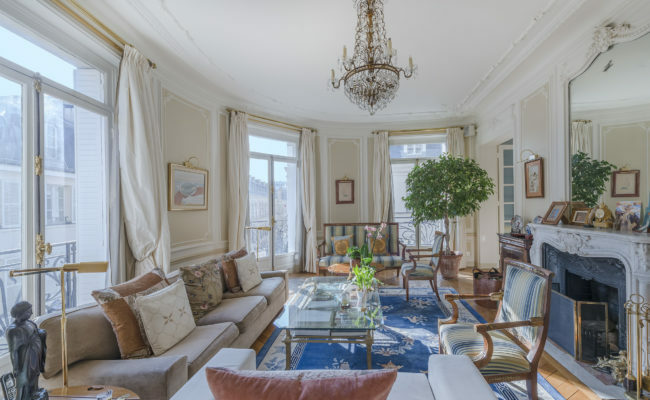 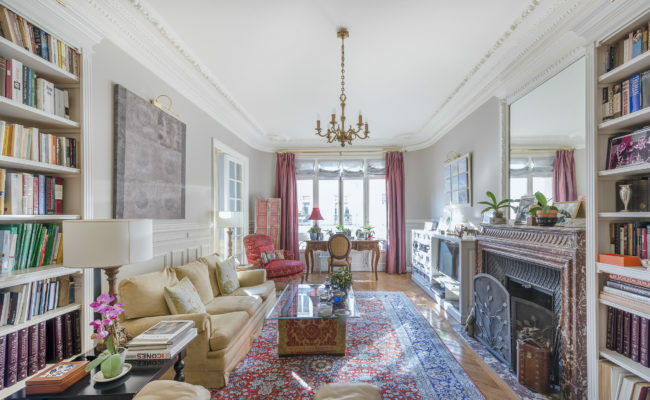 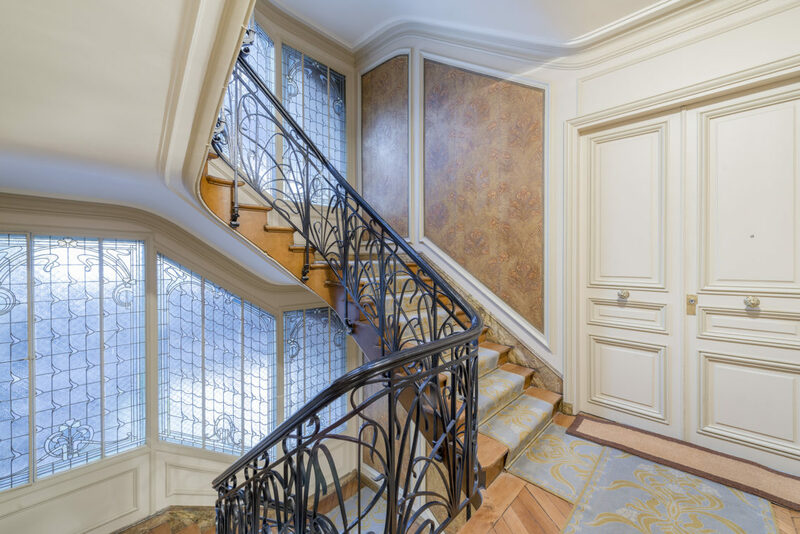 Located on the etage noble (3rd floor American) with elevator, the apartment features beautiful, original moldings, herringbone parquet floors and numerous fireplaces. 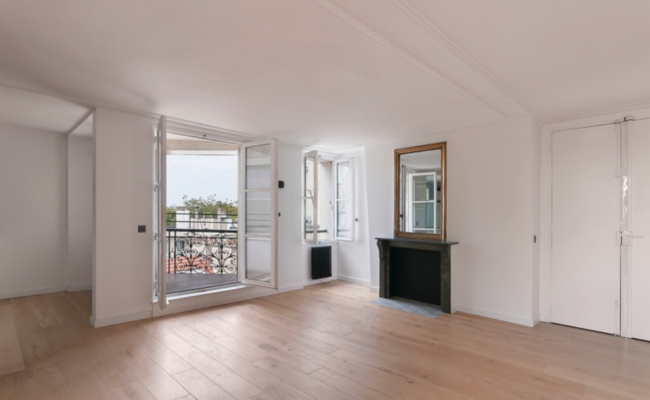 High ceilings, many large French door windows and lower buildings across the street allow the apartment to be luminous and bright. 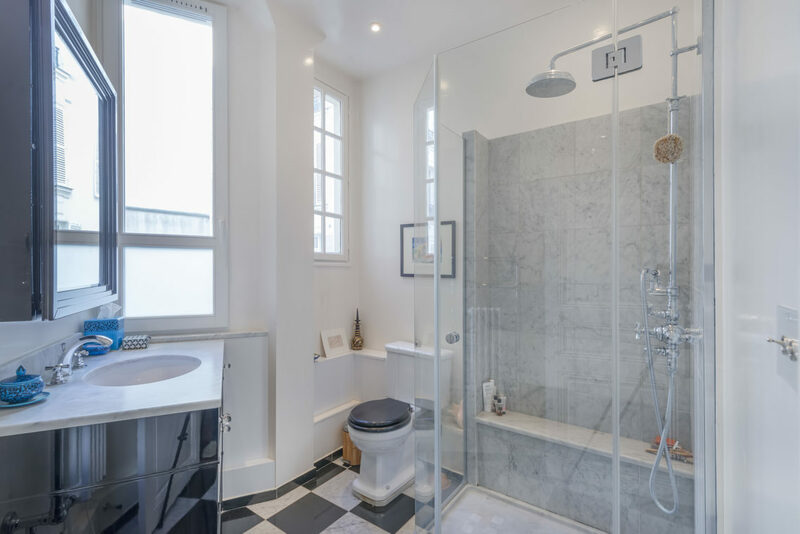 The bedroom wing is separated from the public spaces ensuring privacy and quiet. 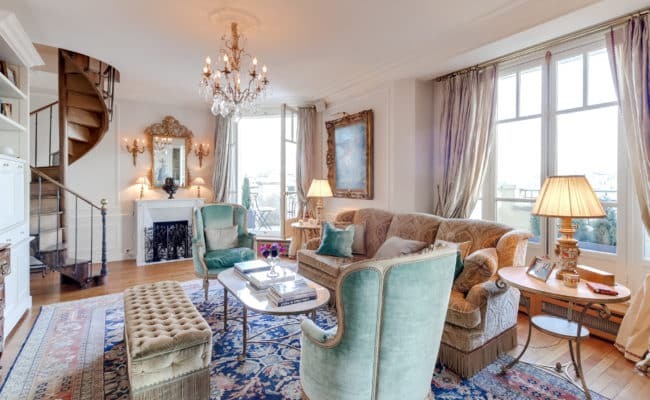 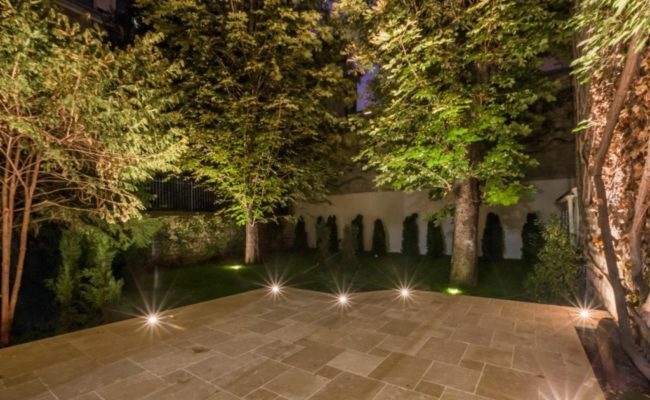 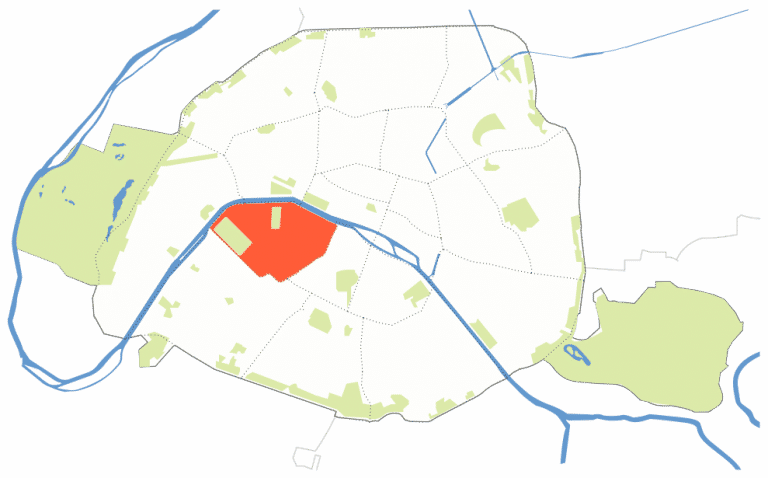 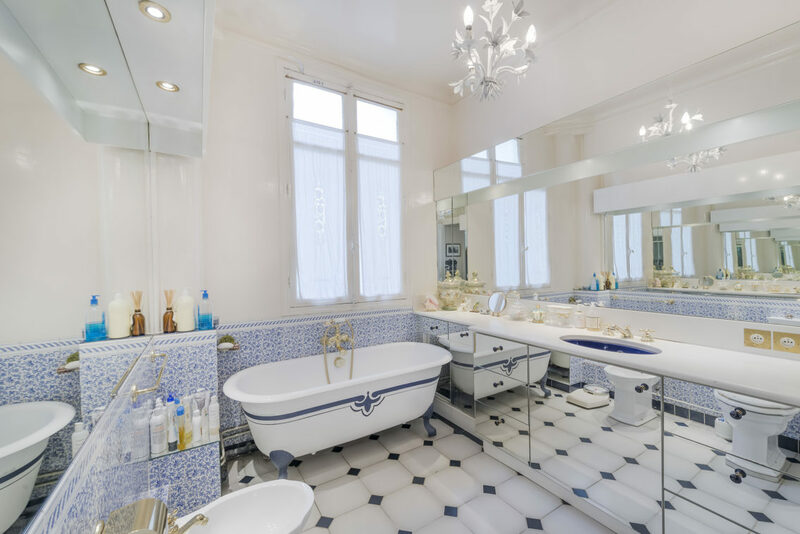 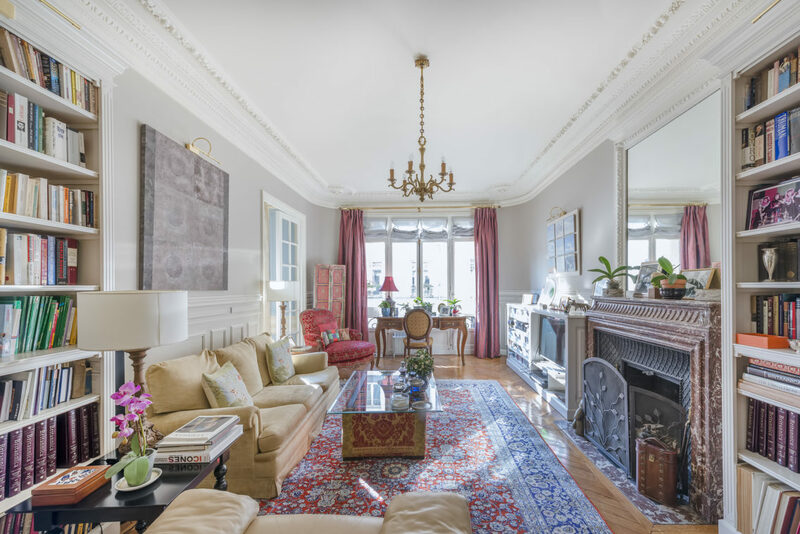 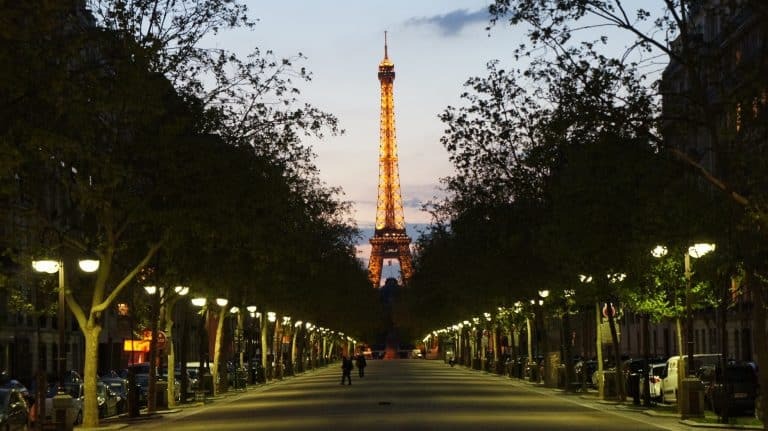 The property is located very near Hotel Matignon, the official residence of the Prime Minister of France, in one of the safest and most sought after areas of Paris. 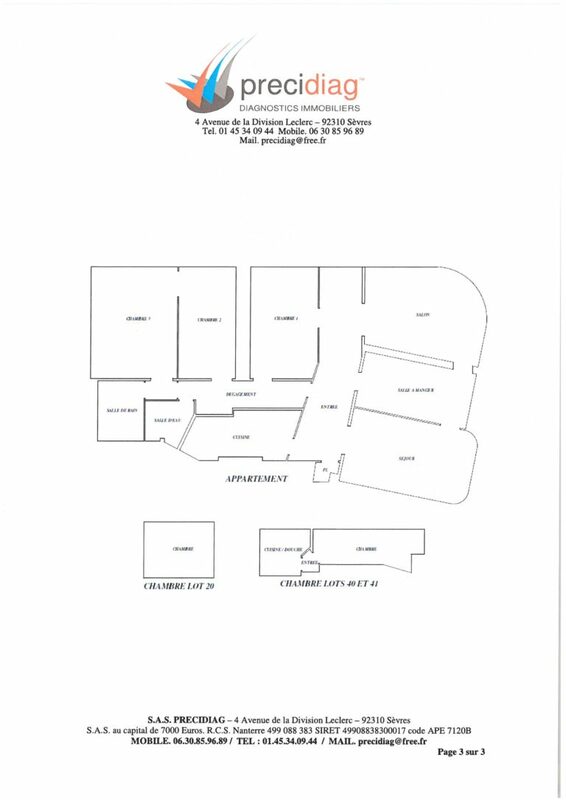 Several bonus rooms come with the property.